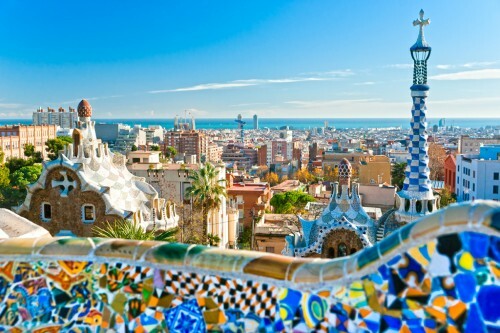 Cheap flights to Spain: Barcelona & Madrid for €70! Another superb offer from Air Berlin is to mainland Spain. Return tickets from Vienna or Berlin to Barcelona or Madrid are available for amazing €70! Travel dates are from November 2014 until end of March 2015, perfect for short city break. You have to book your tickets before 4th May. 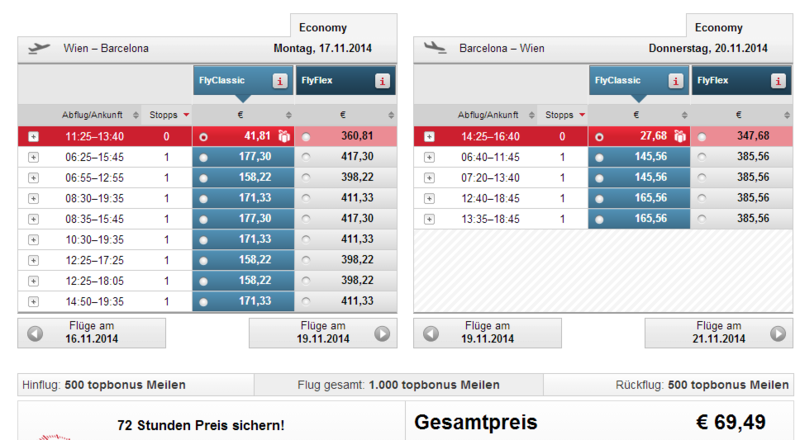 « 35 years of Air Berlin: cheap flights to Mallorca for only €70!